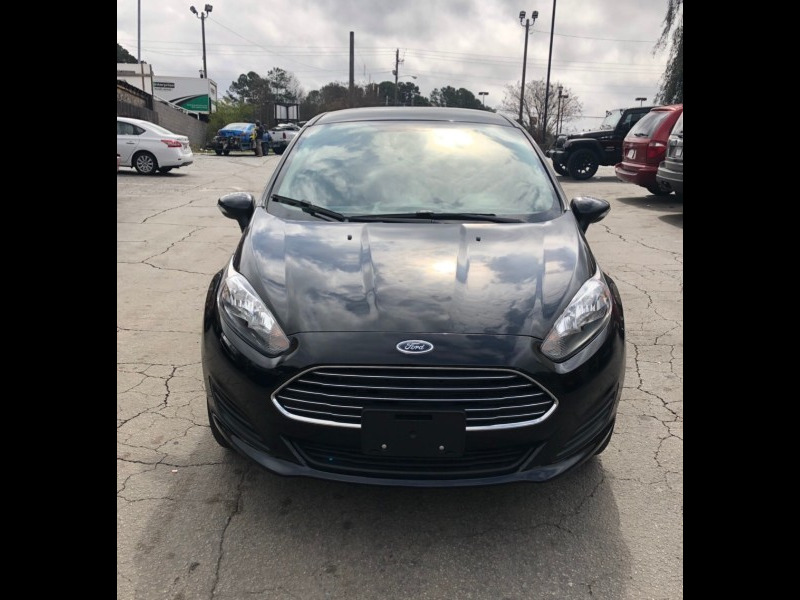 Used 2016 Ford Fiesta SE Sedan for Sale in Stone Mountain GA 30083 Best Auto Selection Inc.
Wow. It is beautiful, that is for certain. But... the gorgeous exterior and interior pale compared to only 1800 miles! It is real, not a misprint or typo! Come see it for yourself! It's either been super busy or super rainy, but more pictures are coming soon. Visit Best Auto Selection or call us at 770-853-5168 today to schedule your test drive.